Both of those are wrong. Your only goal in SEO is new leads and sales. So in that sense, ranking #1 is pointless. Ranking first feels nice, but if you’re focusing just on Rank 1, you’re ignoring a huge part of the customer acquisition process. Generating leads – and consequently revenue – requires a different approach. It forces you to re-think little details, like how you’re optimizing title tags. And it forces you to re-think big details, like how your team is organized. The end result, though, is that you can often drive more leads and sales without ranking in the first position, for less money and time spent. We’ll look at why that is, and what three things you can do to land as many leads as possible. Ranking #1 is obviously great. There are some solid theories on how to outfox the competition. But it just isn’t always possible. And it’s becoming less important over time. Your goal isn’t just ranks and clicks after all. It’s leads and sales. So that often requires a “long and indirect way of thinking.” Increasing traffic will increase leads, but that doesn’t mean it’s the most efficient way to do so. SEO is just one piece of the puzzle. 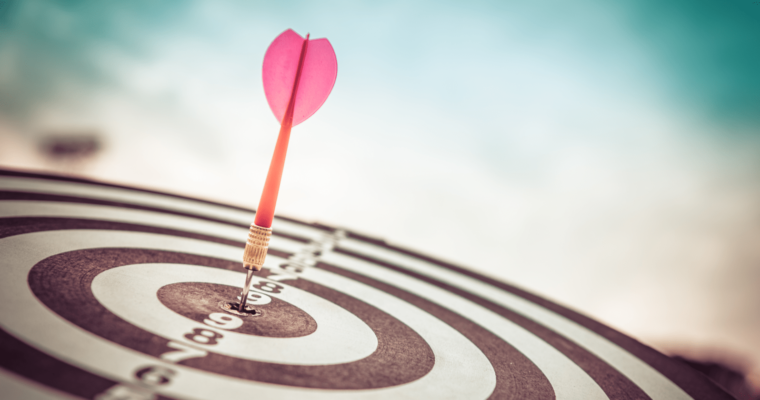 If you want to make your marketing strategy the best it can be, you’ll want to ditch the siloed approach and divide your efforts equally among all parts of your campaign. The metric that should reign supreme is Cost Per Sale (or acquisition). What’s the amount that you paid for each sale? How many dollars did it take you to get one sale? This one single metric tells you (almost) everything you need to know about how your campaigns are performing. Regardless if we’re talking about SEO or PPC. Cost Per Sale helps you set the appropriate context, too. For example, is a $30 cost per click expensive? Maybe. Depends on who you’re trying to reach and what you’re selling. 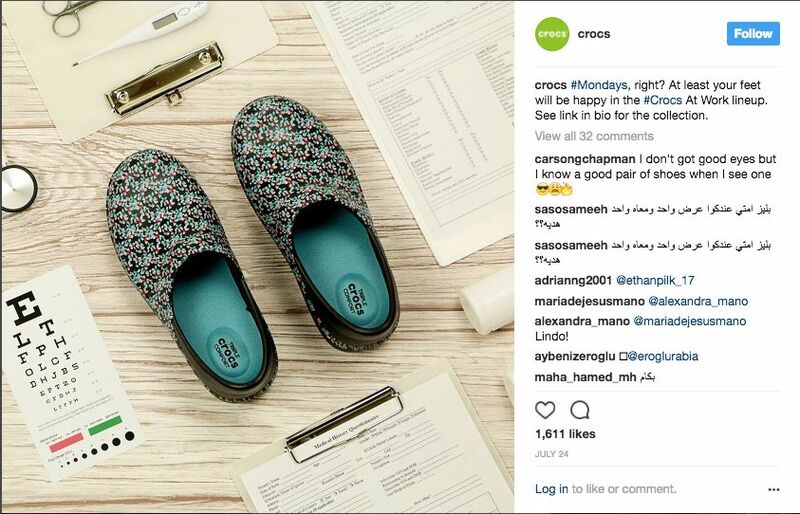 Let’s you’re considering splashing the cash on a new ad campaign for work Crocs (yes, those exist). If these things retail for $30-50 bucks already, you can’t afford a single click worth $30. It’s simple math. And you won’t have enough left-over profitability to reinvest in other areas. However, if your average order value is a few thousand bucks for each new client, that $30 CPC might barely make a dent. ROI > cost per click, click-through rate, and every other metric above. Regardless of if you run a B2B company or an online store, your goal isn’t just to “rank #1.” Or even have the top AdWords spot. Your goal is to maximize the amount of money you’re driving from search. And that typically involves a bunch of different things working together, like using featured snippets or showing up in directory listings to increase your odds at getting the most clicks. Ranking in the first position on Google is obviously great. If you can do it. And if it doesn’t require a tremendous amount of resources that could be better used elsewhere to give you the same (if not better) results for the money. It’s about identifying the opportunity cost. And then determining if it can be put to better use in these other areas. 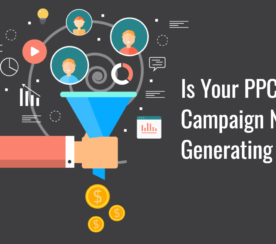 Now, how can you generate leads? What will make prospective consumers click on your link? How can you customize your ad and landing page to increase the chance that visitors will convert? Here are three things you can do to turn web surfers with a mild interest in your services into paying customers. Your paid click-through rate has a direct impact on conversions. 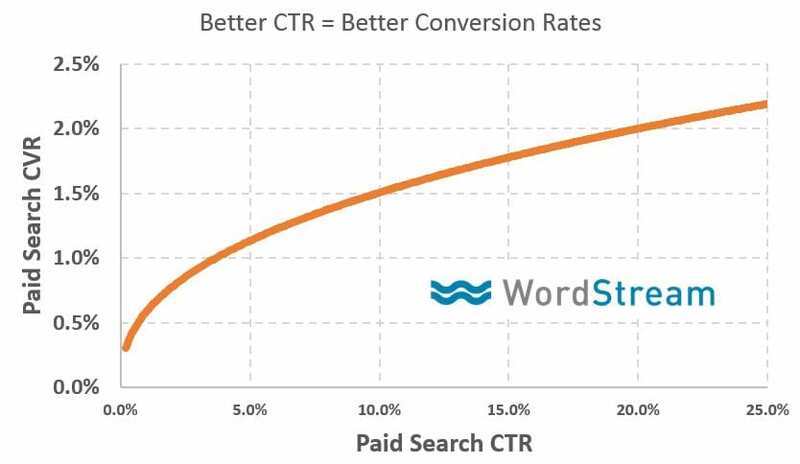 Generally speaking, the better the CTR the better the conversion rates you’ll see. You can start by benchmarking each type against the industry to see where you should be (vs. where you are right now). 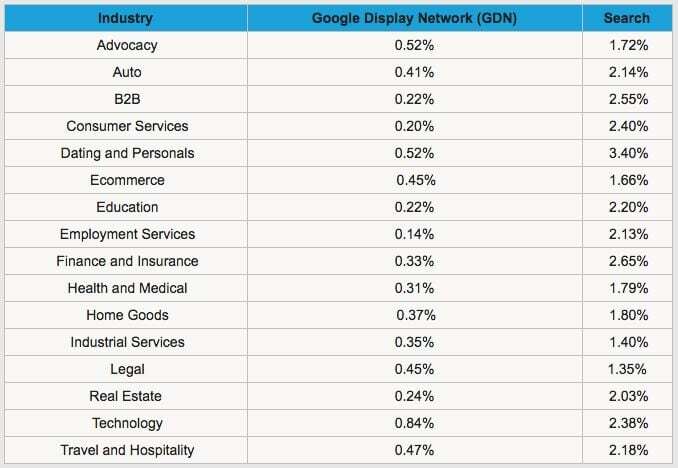 In general, average search ad CTR is clocking in at about 1.91 percent, and you can expect display ad CTR to fall somewhere near 0.35 percent. CTR is becoming a big deal for organic search, too. Studies have started to show that you can ‘steal’ traffic away from people ranking above you simply by having a more clickable title tag and description. Convert more SERP clicks than the person above you, and Google might even swap your two positions. So instead of over-optimizing your page meta data for keywords, you can focus on maximizing clicks. Next up, we’ll look at the oldest trick in the book to turn a passerby into a clicking customer: the catchy headline. If the word “clickbait” makes you feel like you’ve fallen short of your purpose in life, don’t think of it as clickbait! The more intriguing your headline is, the more impossible it will be for potential leads to resist clicking it. It’s not witchcraft and it’s not rocket science. It’s barely even journalism 101. But if knowing that is the easy part, then what’s the hard part? The answer: Finding a diamond in the headline rough. The trick is to use PPC to test this. You can create multiple headline variations in ads and get real feedback within hours. Then you can determine which internet marketing tactic works best to go use on your landing pages and even for optimizing organic SERP CTR. The trick is to brainstorm 10 headlines that will spark your customers’ interest. You may not be a headline-writing expert, but you know what they say: a broken clock is right twice a day. If you come up with enough headlines, you, too, could be right twice a day. 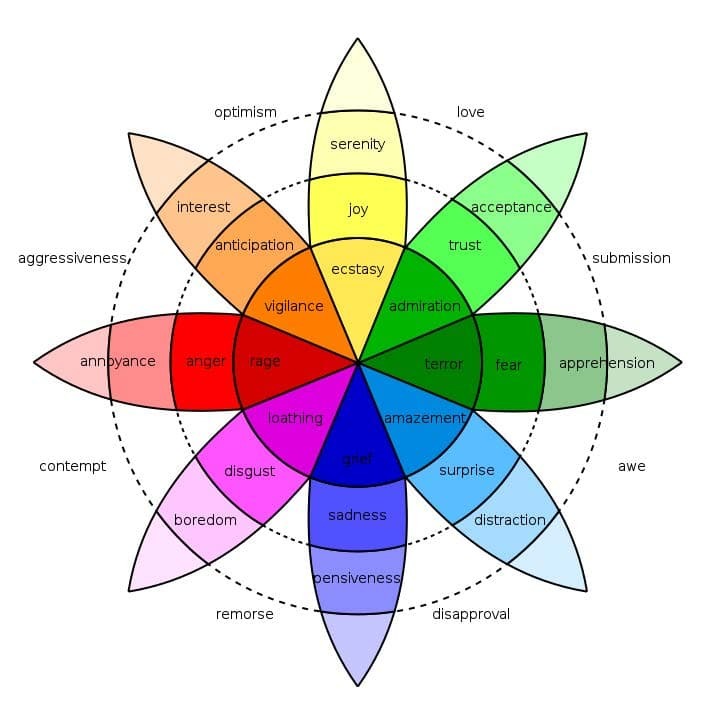 The pie-shaped emotions in the middle are going to be your best bets when it comes to driving someone to click. Don’t just distract people with Obi Wan’s reaction. Amaze them. For each headline, try working with a different emotional driver. Your headline might enrage people about an everyday problem your services can fix or spark admiration for the number of hours your services can save in a person’s day. In this case, you won’t just be testing headlines. You’ll be testing the underlying motivations that resonate best with your customers. Now that you have an angle for your headlines, it’s time to get down to the formula. Content Type: When someone clicks on your link, what is it going to take them to? Topic: What’s the general keyword associated with your content? Format: Will visitors be redirected to a website? A PDF? An article? Congratulations – your new CTR will be on the rise shortly! Now that visitors are actually visiting your page, it’s your job to make sure they convert once they get there. When you designed a landing page, you probably didn’t slap things on the page at random and cross your fingers for success. However, you may not have known how to optimize your page for conversions, either. There’s a right way and a wrong way to place CTAs and important info on your landing page. 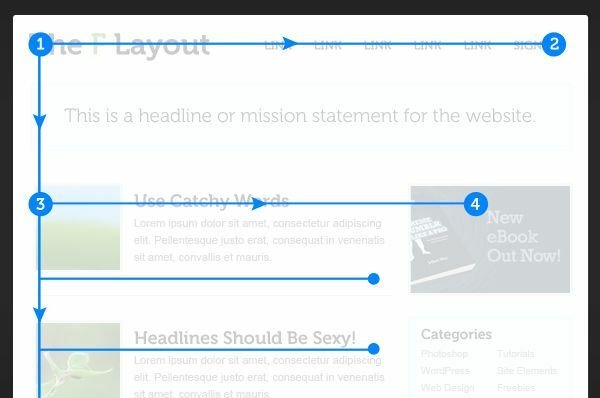 You’re going to want to place the things you want read on the blue lines. Why? 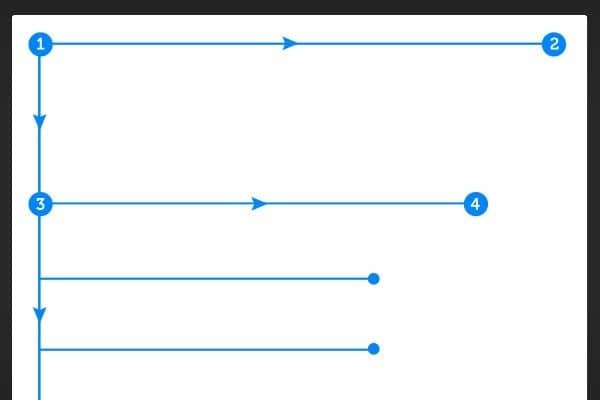 This study, which found that website visitors typically start reading at the top left corner of a page, then continue reading lines that fit an F-shaped pattern. 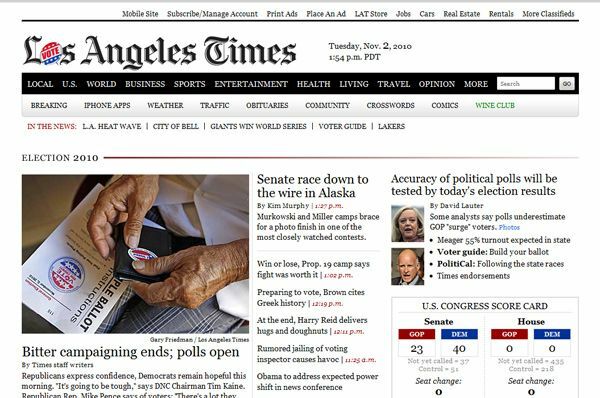 And if you can’t trust the Los Angeles Times, who can you trust? 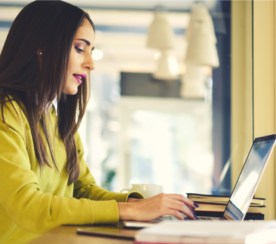 Designing your page a la the F pattern is your first and most important step to optimizing your CTA placement and generating leads. Once you’ve got your CTAs placed to your liking, access a heat map tool like Crazy Egg to track where your visitors are clicking most and adjust your design accordingly. For example, if people aren’t clicking on your CTAs, that’s a problem! The best rankings in the world won’t solve this problem for you. But now you know how and why results are low. And more importantly, how to fix them. Nobody’s going to argue with a #1 ranking. Except, if you should be trying to rank for something else instead. Or if it’s going to be nearly impossible to ever hit #1 for that keyword. For one thing, if your primary keyword is a phrase nobody’s searching, appearing at the top of that page isn’t going to do you any good. 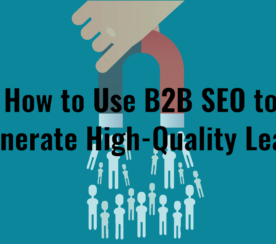 For another thing, tweaking and tweaking your SEO tactics and neglecting everything else won’t give you the kind of balanced, powerful marketing strategy that generates leads. There’s a lot of nuance at play. And you have limited resources. That means you need to constantly weigh your SEO opportunity cost. Start by identifying your best-performing SERPs. Once you do that, work to improve your CTR, hone your clickbait-writing abilities, and redesign your page so that CTAs are placed in your visitor’s natural line of sight. Ranking #1 is pointless if you’re able to still generate as many new leads and customers. And you’ll often save time, effort, and money in the process, too. In-Post Image 3: Screenshot taken by author.